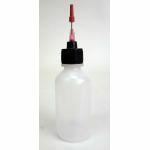 Jensen Global Squeeze Bottles with Luer Lock Caps are sold empty and available in a variety of sizes and thread patterns. 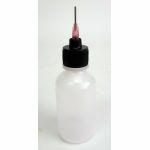 Most of the bottles are low density and perfect for dispensing, flux, adhesives, solder mask, solvents and many other materials. The bottles are offered in two different styles, Boston Round and Cylinder. 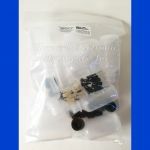 Luer lock and closed caps are available for all bottle styles and sizes. 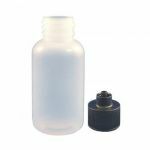 Purchase Jensen Global Squeeze Bottles with Luer Lock Caps and Needles Today!